The Silver Springs Moran Hotel are delighted to announce that we are now holding civil ceremonies in our hotel, a leading civil wedding venue in Ireland. 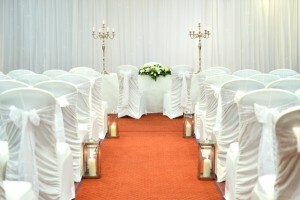 The perfect choice if you are thinking of having a civil ceremony or just a blessing for your marriage. The Tara Suite is a fantastic option for your civil ceremony as it boasts a wealth of natural daylight and has beautiful soft décor backdrop. The Tara Suite overlooks The Silver Springs Moran Hotel lawn which means that tall tree’s and greenery are visible in the background of your civil ceremony setting. 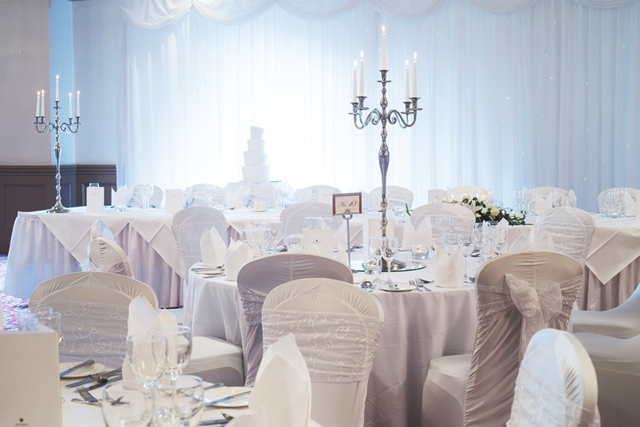 The Tara Suite can host civil ceremonies of up to 120 guests but if you have a larger requirement make sure to check out what other offerings are available to you. The room can be set according to your requirements. For those who choose to have an outdoor civil ceremony there is an option of having your wedding ceremony on the lawn, weather permitting of course! It is a truly special location and is something very personal and unique for couples. For those who book their wedding reception with Silver Springs Moran Hotel, Civil Ceremony room hire is complimentary. To hold a civil wedding in Cork City, the wedding couple must first apply for approval to the Health Services Executive Civil Registration Office. Each couple must apply directly as the hotel cannot apply on their behalf.